Laura has spent her career helping organizations tell better stories. With expertise in strategic marketing, branding, and communications, she’s worked with a variety of for- and non-profit organizations to deliver a compelling vision to the market and community. 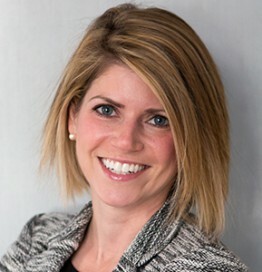 Laura enjoys taking insights from disparate groups and stakeholders and packaging them into a cohesive and compelling message that resonates with buyers, consumers, and partners. Laura’s extensive marketing experience includes analyst and public relations work, new product launches, website design and optimization, web/print/social media content development, event planning and management, multi-channel campaign design and execution, and more. At Apparatus, Laura works to bring meaningful messages to projects, partners, and the public.